With the widely use of iPad, people always need to use iTunes for managing their files. Among those people, some could not connect their devices with PC successfully and need to fix iPad not showing up on iTunes. What cause this situation happen? Today we are going to make a detail analysis and get non-recognition fixed. First you should try to restart PC/iTunes/iPad. If it still matters, you need to estimate where the bugs are. No matter what problem you are facing with, you might follow the steps which can handle 99% of the iTunes not detecting iPad issues. For some general problems with PC & USB, Apple officially offers a series of resolving methods. Get more tips from Apple support: If iTunes doesn‘t recognize your iPhone, iPad, or iPod. 1. 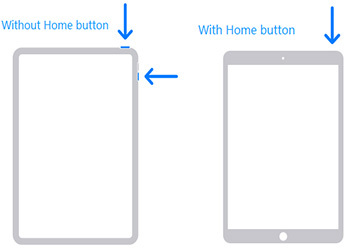 Reboot your iPad to Get it out of Non-Recognition. Sometimes, when iPad/iPhone/iPod touch get stuck, first we are going to do is restart the devices. To achieve this process, Tenorshare ReiBoot is needed, a freeware which can get your Apple device in/out recovery mode by a single click. Through this one-click action, Tenorshare ReiBoot can help reboot your iPad as well as it can solve kinds of screen stuck, iOS stuck and iTunes bugs on iPad, iPhone, iPod touch without data loss. After launch Tenorshare ReiBoot, connect your iPad with computer via USB. By clicking "Enter Recovery Mode" and "Exit Recovery Mode" buttons to restart you iPad. Startup iTunes again, test whether your iPad can be detected or not. If iPad still doesn’t show up on iTunes, you may need go to the follow steps. 2. Repair All iTunes Sync Problem. Make sure iTunes is the latest version (iTunes 12.5.4) .Once you have reboot iPad, and iTunes still cannot detect when iPad is connecting to computer. We strongly recommend you try to repair iTunes with Tenorshare TunesCare, an easy freeware to solve all iTunes syncing problems and iTunes errors, it will exam your iTunes, precisely find the problem, everything can be done in one-click. Tenorshare TunesCare will also boost your iTunes to best performance. Tips: Tenorshare TunesCare now only have Windows version. But we will soon present Mac version for you. 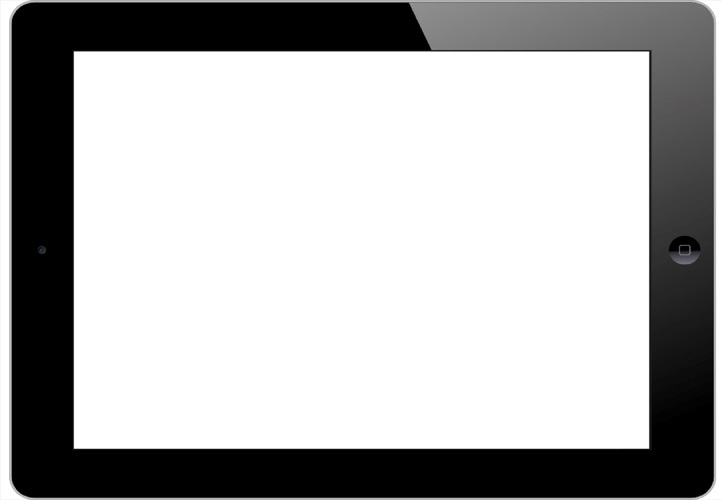 When you have connected iPad with computer, you will see the interface below. By clicking the "Fix iTunes Sync Problems" button, you can easily repair iTunes. Otherwise, your iPad is not recognized, you should have a try by clicking "Fix All iTunes Issues"
While restart iPad and repair iTunes still cannot settle the non-recognition problem, maybe you can exclude reason of iOS operating system through repairing operating system by using Tenorshare ReiBoot. Launch Tenorshare ReiBoot and follow the hints, simply repair the system or download/manually import a matching firmware package to restore your iPad’s operating system. When repairing process is done, your iPad is repaired successfully. Connect your iPad with iTunes again and you will find all the troubles disappear. Next time when iTunes not detecting your iPhone, iPod touch again, don't forget the solutions we provide to get your problem fixed. We will always offer you the most comprehensive methods to solve your problem.